It’s not often a band name comes with a promise. This month however, we get a release from an Atlanta group called Today the Moon Tomorrow the Sun. 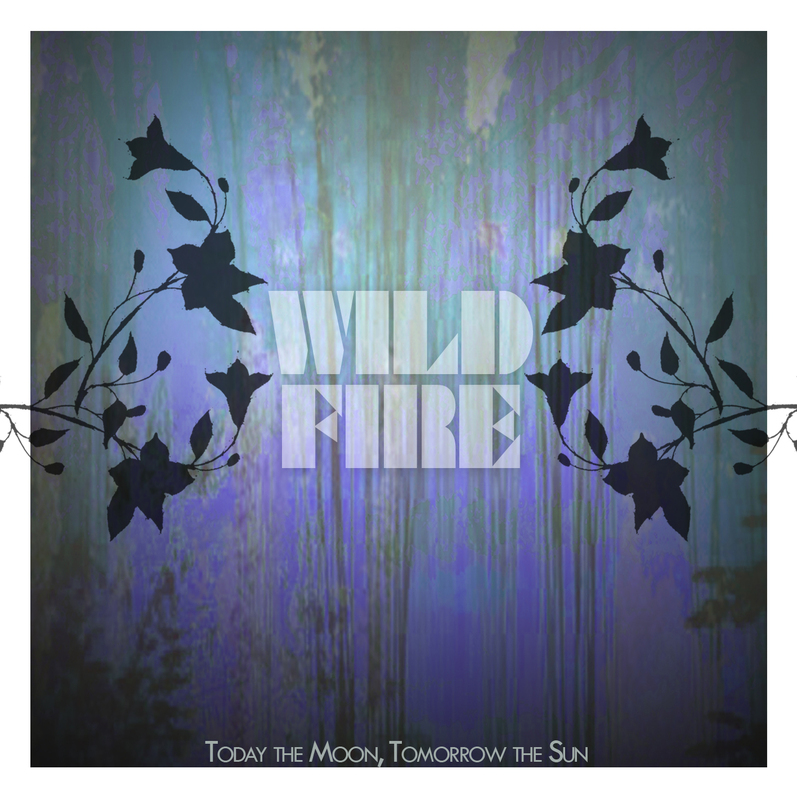 After three EPs this group signed with Greyday records, which is re-releasing ‘Wildfire,’ the full length album that initially debuted in May. These twelve tracks present intricate lyrics backed by a fuzz dance groove. Today the Moon Tomorrow the Sun is comprised of Lauren (guitars/ keys/ vocals), Cregg (guitars/ keys/ vocals), Micah (bass/ keys/ vocals) and Jeremy (drums/ electronics). In 2009, the group quit their full-time careers so they could book, tour, record, and expose their music to as many people as would hear them. Over the past two years they’ve toured an astounding 15-20 dates per month, visiting venues throughout the US Eastern half. If I fail to trust my insides, they’ll give out on me. They’ll leave screaming traitor, with mouths like sailors, and I’ll be left writhing. Oh my instincts will run, but all work to keep it together. I’ll pull out all my last efforts, singing, giving everything from brain to fingers, from feet to cerebral. Don’t stay here so limber. I carry all the traits of a traitor. In abandonment, I’m left with no senses. I have chosen numbness. I’ll make it harder on myself. Just remember to breathe it all in; don’t you forget to let it out. This crowning is what I’ve waited for. Throw the messages from central to appendages. Don’t stay here so limber. Hear “Autonomic” on Today the Moon Tomorrow the Sun’s ‘Lightening Exhibit’ EP. TTMTTS will re-release their debut album, ‘Wildfire’ November 22. How are you preparing for your crowning moment?